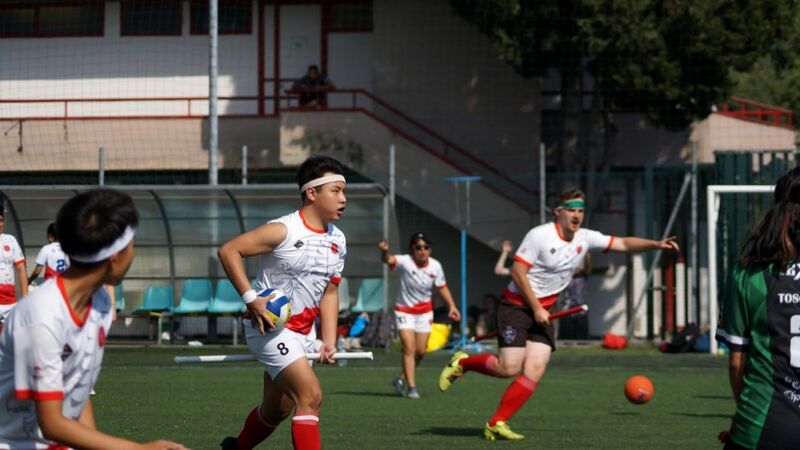 Hong Kong secured a grand total of two wins out of six games at the 2018 IQA Quidditch World Cup last month – their first appearance at the international championship. 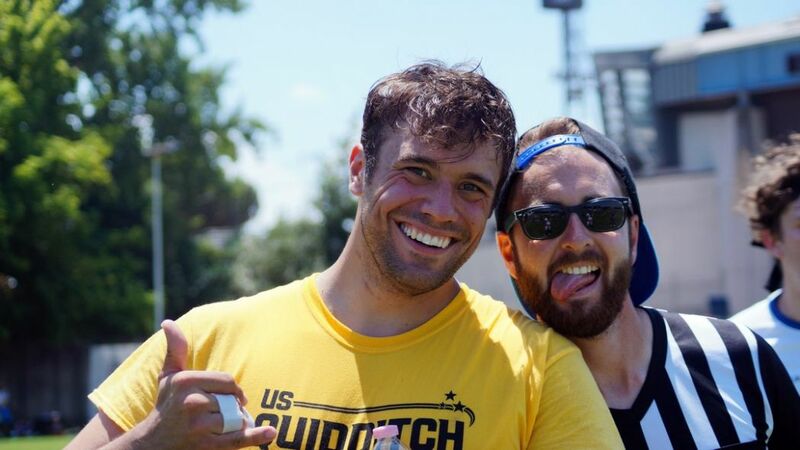 Quidditch is a game originating from the fictional Harry Potter book series, combining elements of rugby, dodgeball and tag. 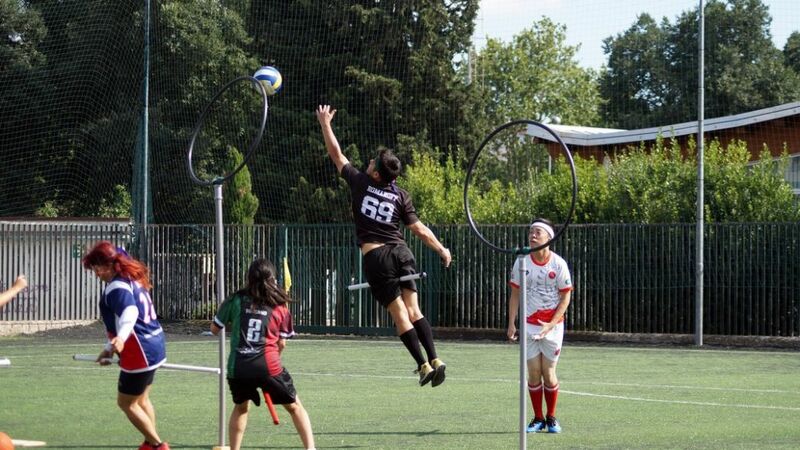 A Quidditch team is made up of seven players who play with “brooms” between their legs at all times. 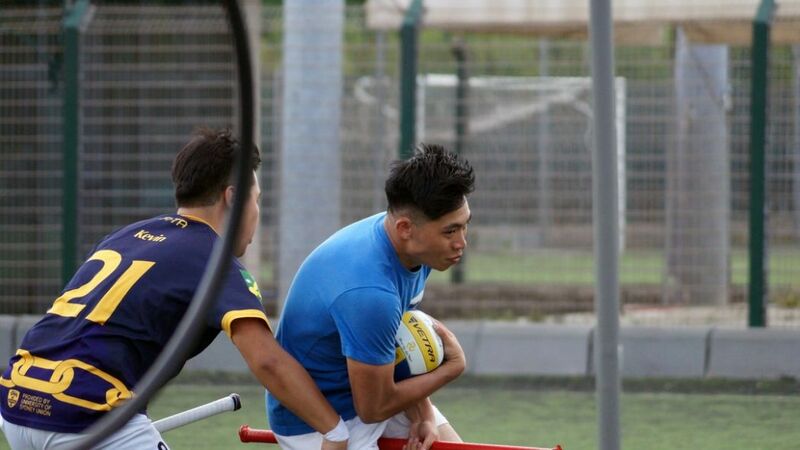 The game requires players to score points in the opposing team’s hoops and ends when a player called the “seeker” catches the snitch – a tennis ball hung from an impartial official’s shorts. 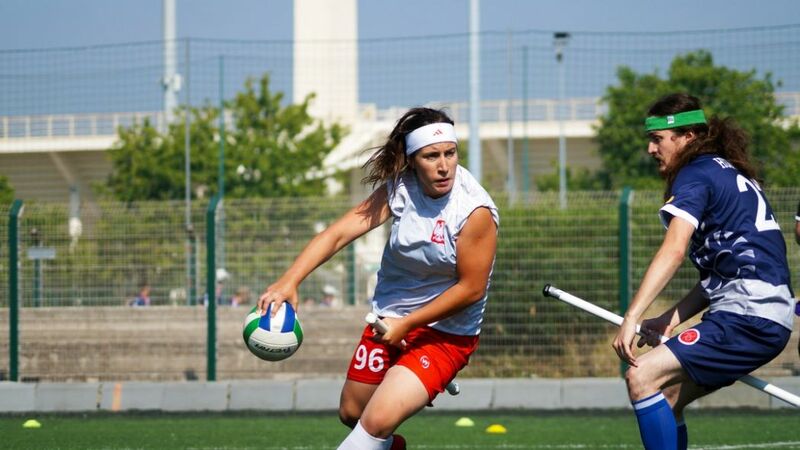 The tournament – founded in 2012 – ran from June 30 to July 1. 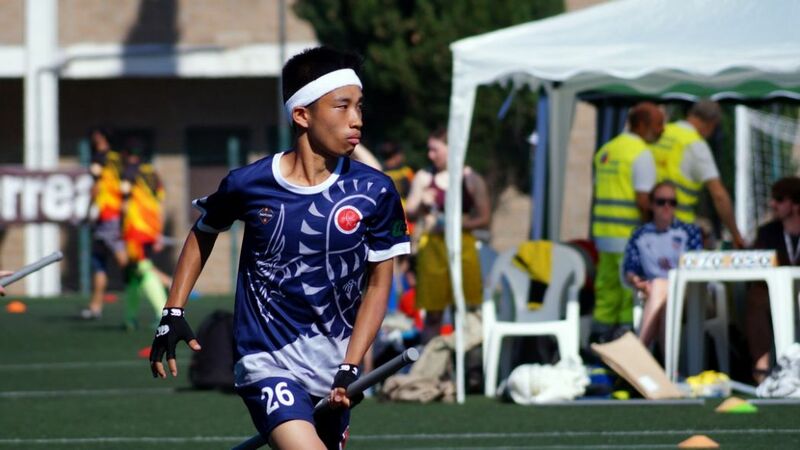 Hong Kong’s 19-player squad finished 25th out of 28 nations, beating Finland and Slovakia. 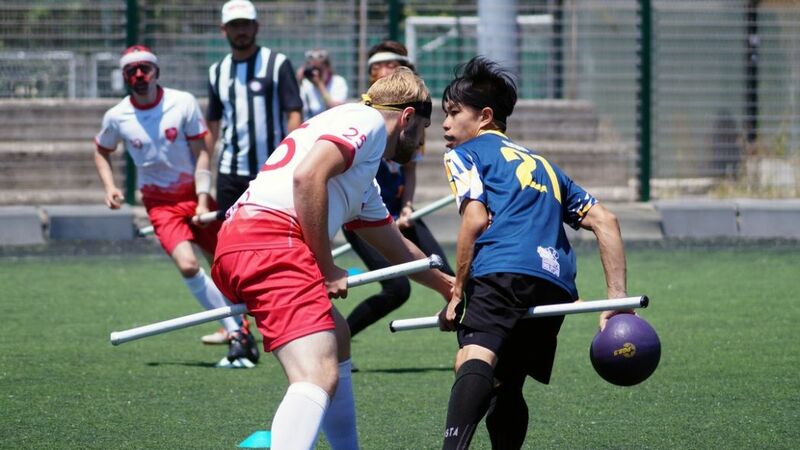 Hong Kong caught the snitch on the first day of the tournament, beating Finland by 70 to 50 and claiming their first-ever win in an international event. 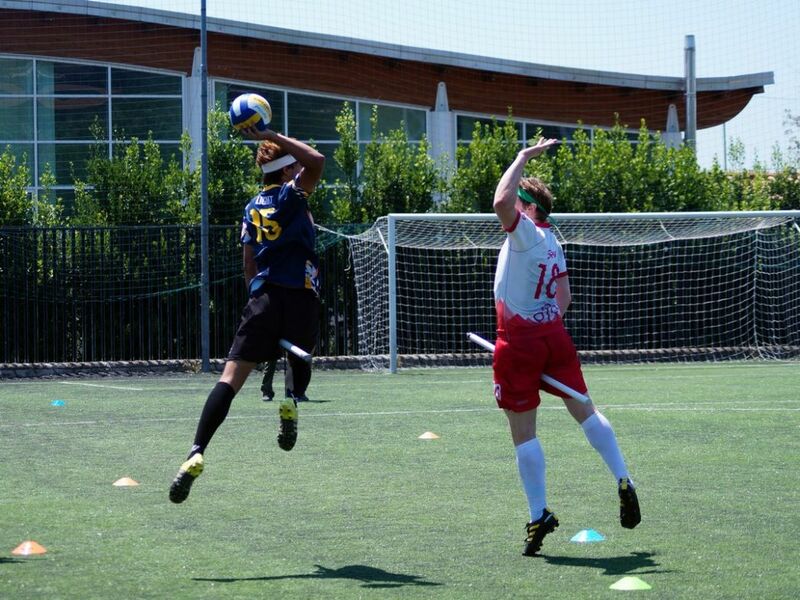 Hong Kong were subsequently defeated by Poland, South Korea and France. 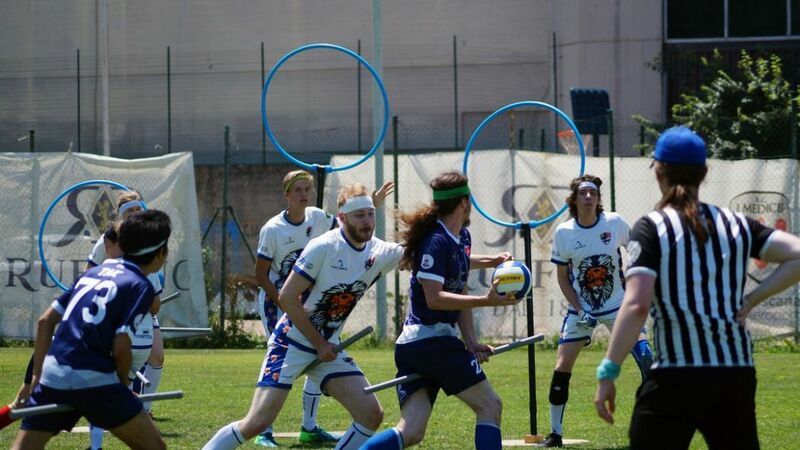 On the second day, the team were defeated by Ireland, but later claimed their second victory by catching the snitch and winning 120 to 50 in a game against Slovakia. 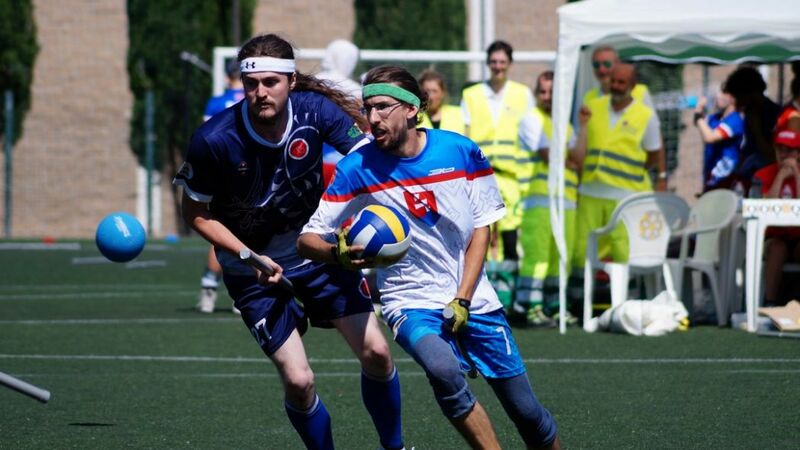 During the final, the United States caught the snitch and won the Cup by 120 to 70 against Belgium. 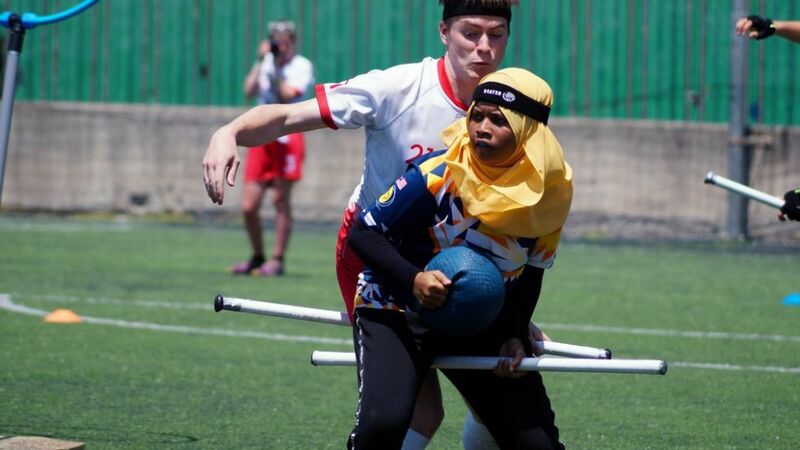 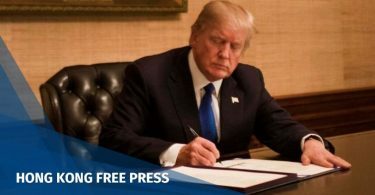 “Our Association will continue to promote Quidditch in Hong Kong to spread the message of gender equality and inclusiveness,” he added. 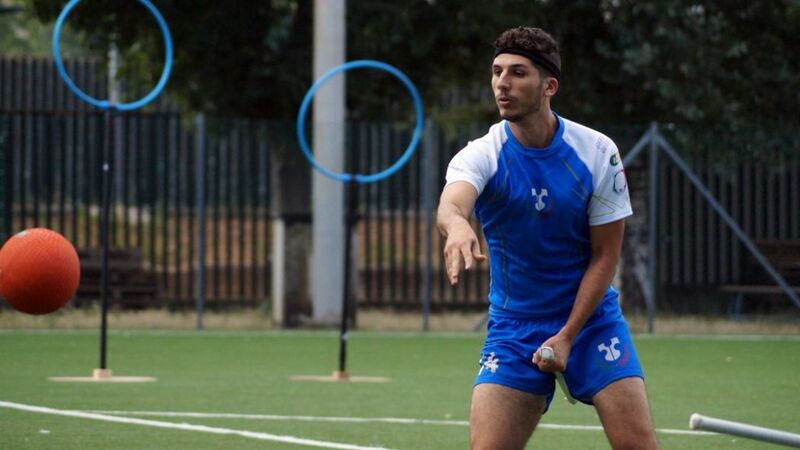 Quidditch is a gender inclusive sport which rules that there can never be more than four players of the majority gender on the pitch at one time, according to the International Quidditch Association. 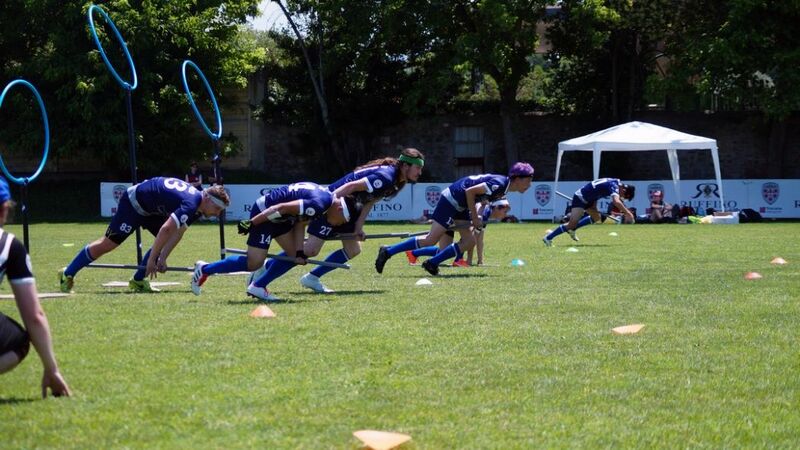 There are around 400 Quidditch teams around the world now. 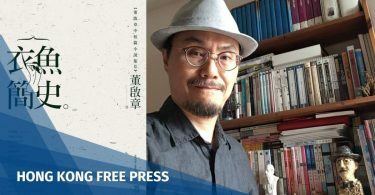 The game was promoted in Hong Kong through the “Fly for Equality” project by Chris Lau – a student from the University of Hong Kong. 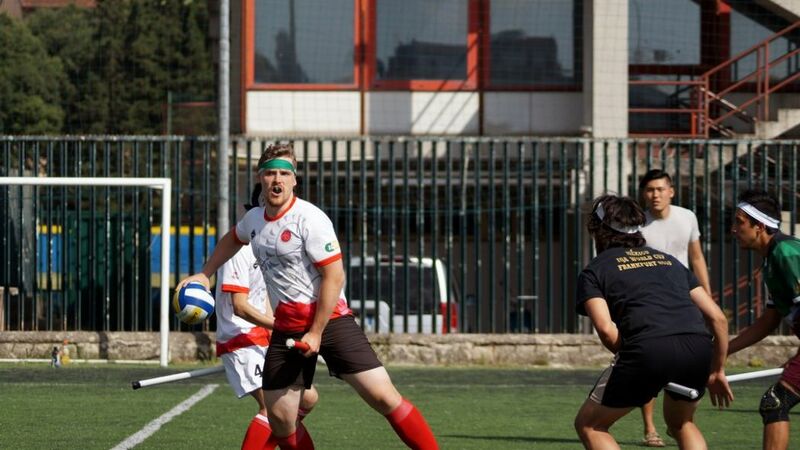 Video highlights of the event can be found on the Hong Kong Quidditch Facebook page.